Rokavice Alpinestars SR-3 so vodoodporne in imajo vgrajeno Alpinestars DRYSTAR membrano. Rokavice Alpinestars SR-3 so vodoodporne in imajo vgrajeno Alpinestars DRYSTAR membrano. Poleg tega imajo tudi termalno podlogo, ki omogoča uporabo v različnih vremenskih pogojih. Zapirajo se s širokim velcrom, ki dobro pokrije zapestje in omogoča, da rokavice in jakna tvorita efektivno zaščito pred vplivom vremena. Durable and flexible poly-fabric and synthetic leather chassis for optimized levels of comfort and performance. 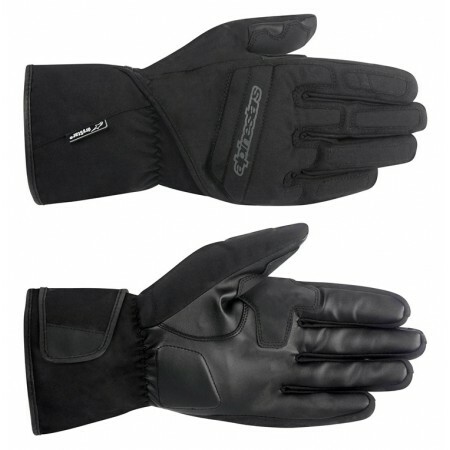 Alpinestars’ waterproof DRYSTAR® membrane keeps your hands comfortable and dry in the harshest conditions. Integrated Thinsulate® thermal insulation (100g) on the top hand for protection against the elements. Rubber thumb and palm reinforcement gives extra grip on the controls while offering great seam reinforcement and durability. 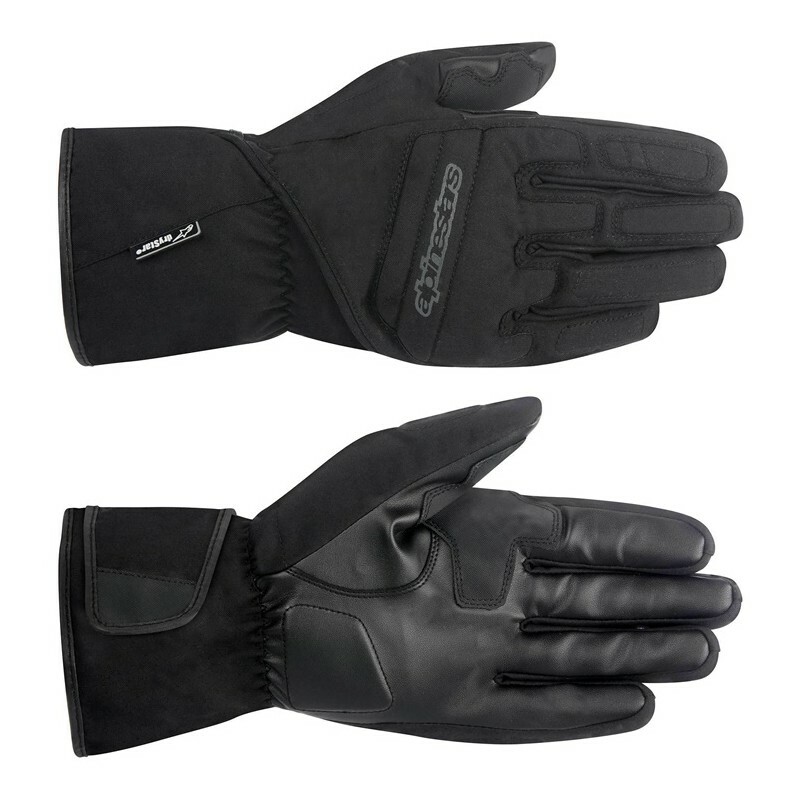 EVA padding reinforcements on knuckle, outer hand and palm provides strategic abrasion resistance and improved fit. Pre‐curved finger construction and thumb gusset for a comfortable grip. Long glove gauntlet with wide Velcro® cuff closure for easy entry and extend coverage.